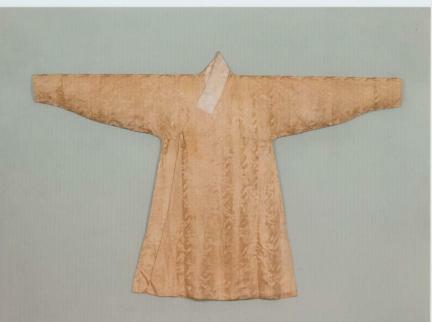 최원립(崔元立, 1618~1690)은 수군절도사를 지낸 조선 숙종 때의 무관이다. 2001년 영암에 있는 최원립 장군의 묘를 이장하는 과정에서 복식류를 비롯한 다량의 유물이 출토되었으며, 보수 및 보존 처리과정을 거쳐 이화여자대학교 담인복식미술관에 위탁 소장 중에 있다. 최원립 장군 묘에서 출토된 유물은 복식류를 비롯하여 이불, 지석 등 총 56점으로, 출토지(전남 영암군)와 연대, 묘주의 인적사항이 분명하고, 복식 형식에 있어 변화가 뚜렷한 17세기 후반의 복식 변화 모습과 당시 수군절도사를 지낸 무관의 복식 및 염습의를 확인할 수 있는 자료로서 가치가 크다. Choe Won-rip (1618-1690) was a military official who served as navy commander during the reign of King Sukjong (r. 1674-1720) of the Joseon Dynasty. His grave in Yeongam was moved in 2001, in the course of which 56 relics including ancient garments, quilts and tombstones were excavated. 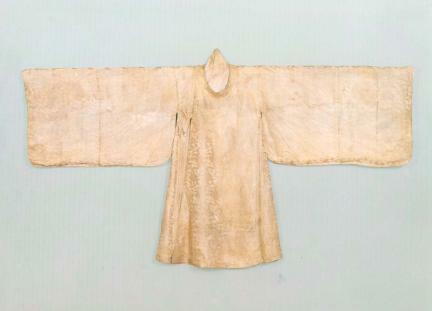 Since their repair and conservation treatment, the relics have been kept at the Damin Dress and Ornaments Art Gallery at Ewha Womans University Museum. 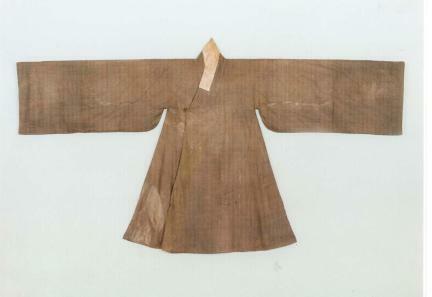 With the owner of the grave and his occupation clearly identified, these relics are evaluated as significant materials for the study of changing styles of Korean dress during the latter part of the 17th century. 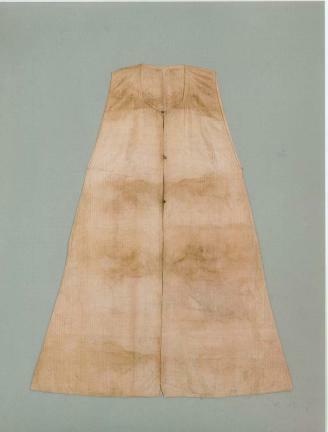 The official uniforms and shrouds of a navy commander are particularly valuable historical materials.